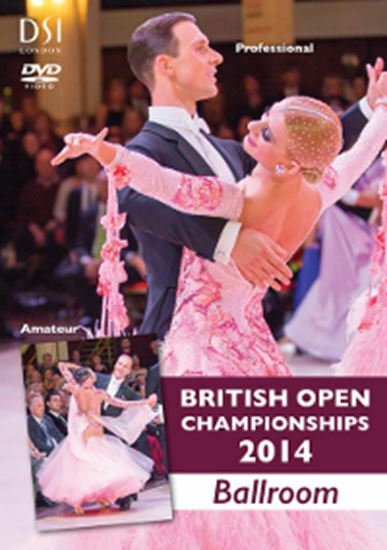 Relive the fabulous festival action with the official Blackpool 2014 DVDs Professional Ballroom In a powerful final Arunas Bizokas & Katusha Demidova dominate the competition to become worthy British Open Champions for the fifth time. Revel in the atmosphere and quality of performance that only this incredible competition can inspire, a true highlight of the year. 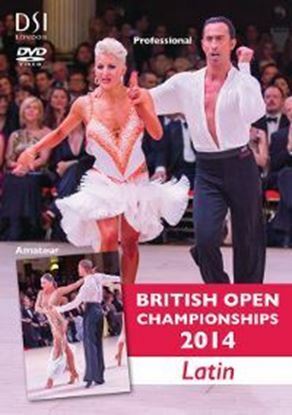 Coverage from the 48 to the final, including interviews with the Champions and Presentations. Amateur Ballroom Standing apart from the crowd, Marek Kosaty & Paulina Glazik retain their title in what was an exquisite final that brought the audience to a standing ovation. It was certainly a unique final with four couples from Poland. Enjoy all the action from the 48 onwards plus additional footage including all the celebrations and interviews!